Grab your fly rod or head for the hills! Either can be done easily from this wonderful site tucked in the SW corner of Teton Springs. The site itself offers quick access to the National Forest. There is a creek behind the site that offers fishing opportunities and an abundance of wildlife including moose and eagles. 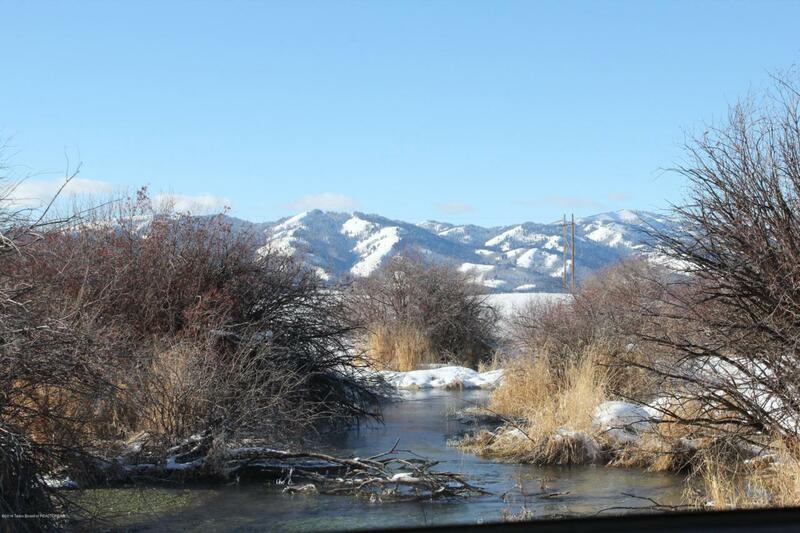 You can access Teton Springs clubhouse via walking path or cross country ski trail. Throughout the year, the Teton Springs lifestyle includes fishing, golfing, working out, relaxing at the spa, hiking, biking, walking, tennis or even heli-skiing. Take in all the activities or just relax and take in the view. You simply can't go wrong with this wonderful building site at Teton Springs. Want more elbow room? The neighboring site is available too. Call me today to see.